HAMILTON — The Hamilton Tiger-Cats announced Sunday that international wide receiver Marquay McDaniel has been added to the team’s practice roster. McDaniel, 34, is a nine-year Canadian Football League veteran, having played for the Calgary Stampeders from 2011 to 2017 as well as the Tiger-Cats from 2009 to 2011. In 130 career CFL games, the 5-10, 208-pound wide receiver has registered 554 receptions for 7,301 yards and 37 touchdowns, and added 13 carries for 69 yards and one touchdown. As a returner, the Virginia Beach, Virginia native recorded 106 punt returns for 887 yards, 75 kickoff returns for 1,541 yards and six missed field goal returns for 110 yards. 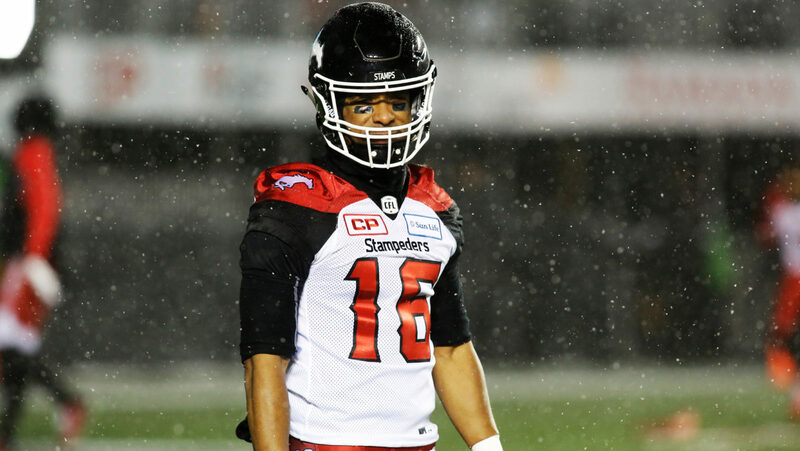 McDaniel, a product of Hampton University, won the Grey Cup with Calgary in 2014 and was named a CFL All-Star and CFL West Division All-Star in 2013. Prior to his CFL career, McDaniel spent time with the National Football League’s Denver Broncos in 2007.